Could there be anything more satisfying than a decadent, freshly baked pastry accompanied by a good cup of coffee? 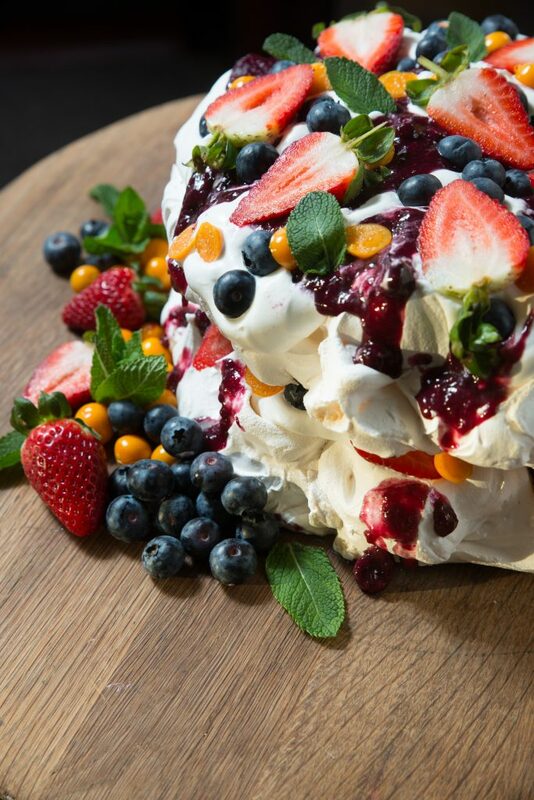 Probably, but it’s still very high up on our list of favourite indulgent moments – especially if it’s a pastry made by the exceptional Jessica at Pezula Hotel. Jessica Janklaas is the talented pastry chef behind the wonderful cakes, croissants, cupcakes and a whole slew of other treats at Zachary’s Bistro. She has been at the helm of pastries at Zachary’s Bistro for little over a year, and we decided to catch up with her and find out what makes her pedantic about pastries! What made you want to become a pastry chef? I studied food and beverage management for 3 years, which was my first foray into cooking professionally. Initially, I did not want to become a pastry chef, but during my practical training I mostly worked in the pastry kitchen, which is where I discovered my passion and interest in working as a pastry chef. Who would you say is your biggest inspiration in the industry? When did you start working at Zachary’s Bistro? After I completed my practical training, I worked at Pezula Hotel for 4 years. I then resigned to go further my experience and knowledge. However, I then returned to Pezula in February 2018. What other places did you work at before becoming the pastry chef at Zachary’s Bistro? 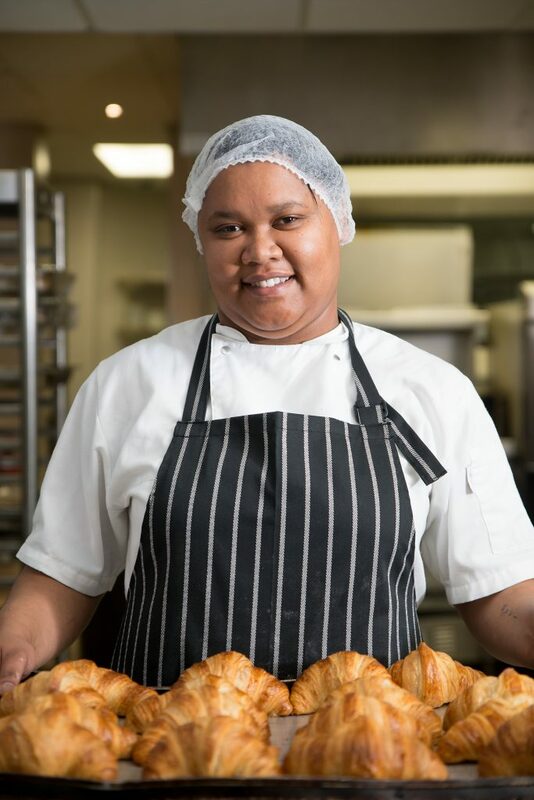 I have worked at Asara Hotel & Wine Estate in Stellenbosch, at Ile de Pain in Knysna and at Simola Hotel in Knysna. 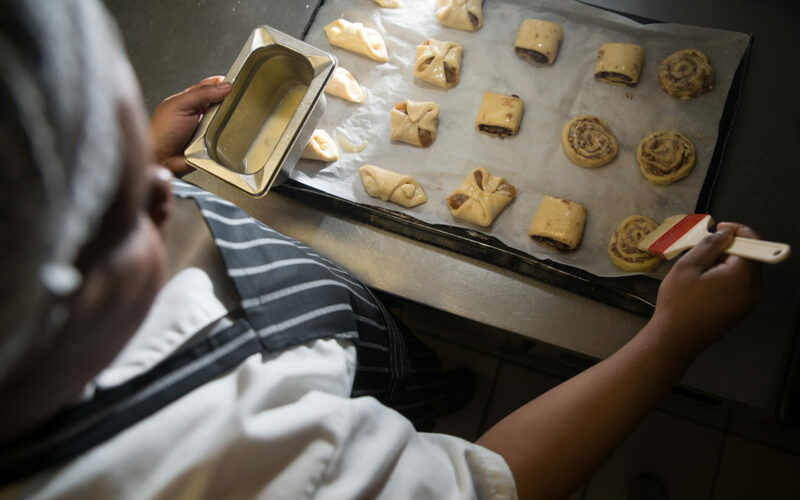 What type of pastries do you and your team concentrate on at Zachary’s Bistro? We love all kinds of pastries, but we generally focus on breads, various desserts, breakfast pastries, cakes and delicious homemade ice creams and sorbets. If you had to make something for someone you would want to impress, what would it be and why? Definitely an Opera Cake! It is a real challenge making the Opera Cake, and it requires a lot of technique.I like the challenge and the way it looks – and love the way it tastes! What is the best tip you would give someone who wants to impress their loved one with something sweet? Something made is always better than something bought. What is the first word that comes to mind when you think of your work? Who is the one person you aspire to bake for at least once in your lifetime?